It is a very small spider dispite what size it might look like in the pic. 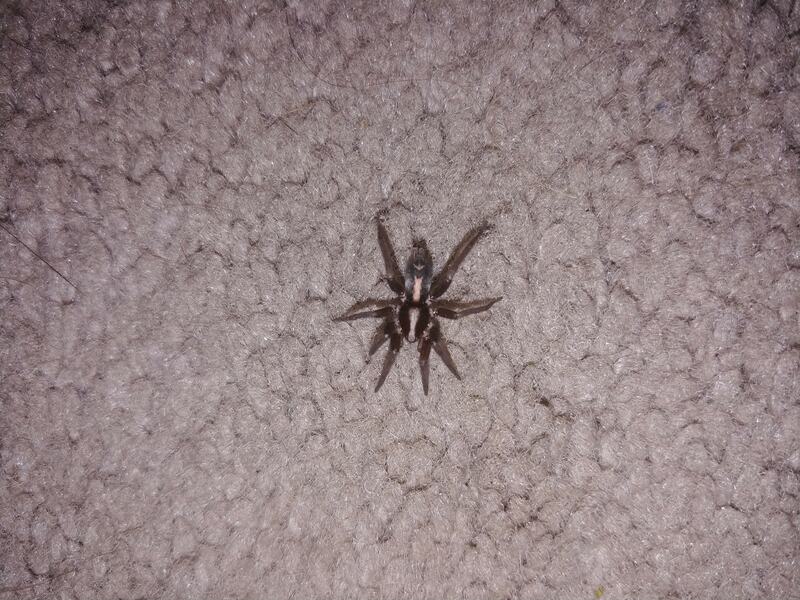 Its very common and but i cant seem to find any spider that looks like that. Please id this and is it dangerous and should i kill it or not.